A Conversation with The Artful Baker! 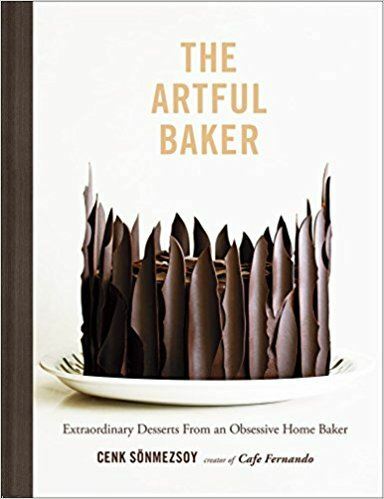 Cenk Sönmezsoy, who writes his Cafe Fernando column out of Istanbul, will be with us to promote his book The Artful Baker: Extraordinary Desserts From an Obsessive Home Baker. The Turkish edition was the best selling cookbook of all time in Turkey. He’s a creative genius; a self-taught baker, photographer, designer, responsible for every detail of his book. Jennie Schacht and Rachel Boller will be in conversation with Cenk Sönmezsoy for our October Program. Omnivore Books will have a table with books for sale.